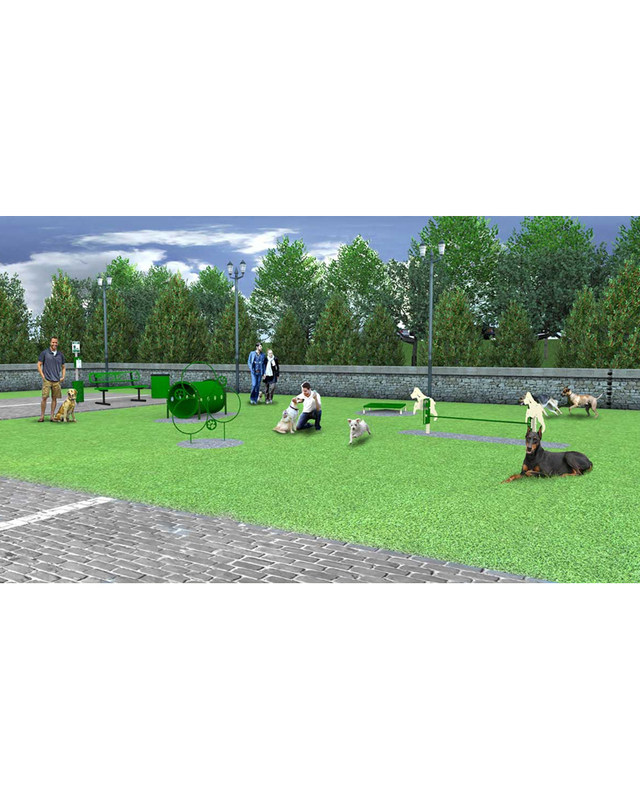 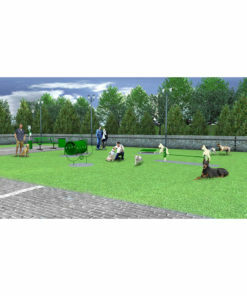 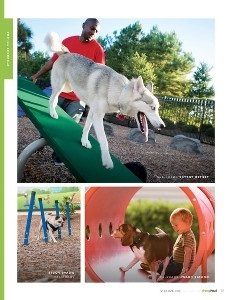 Dog parks build attractive and fun places for pets and their families to exercise, socialize, and enjoy nature! 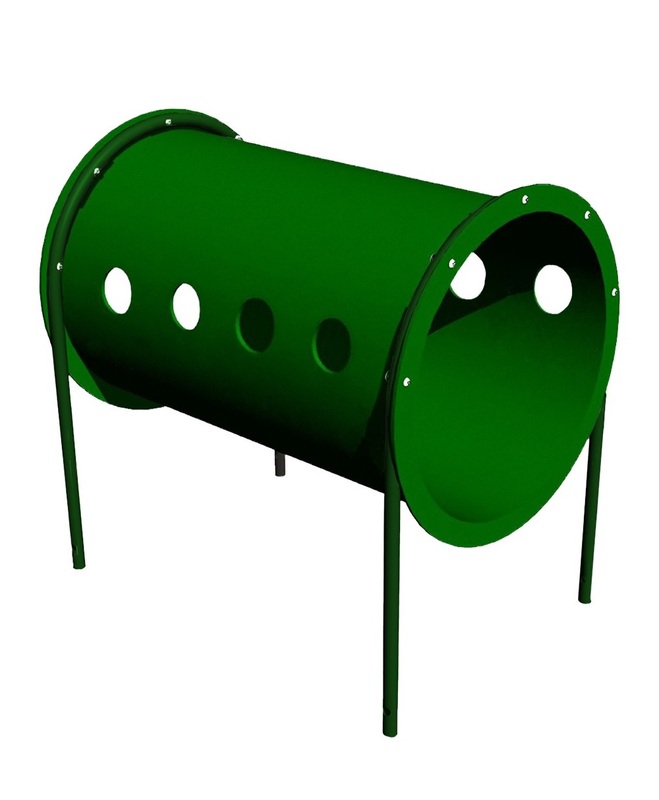 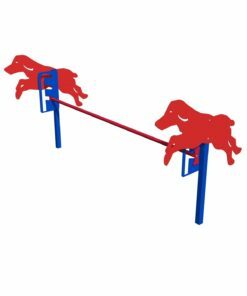 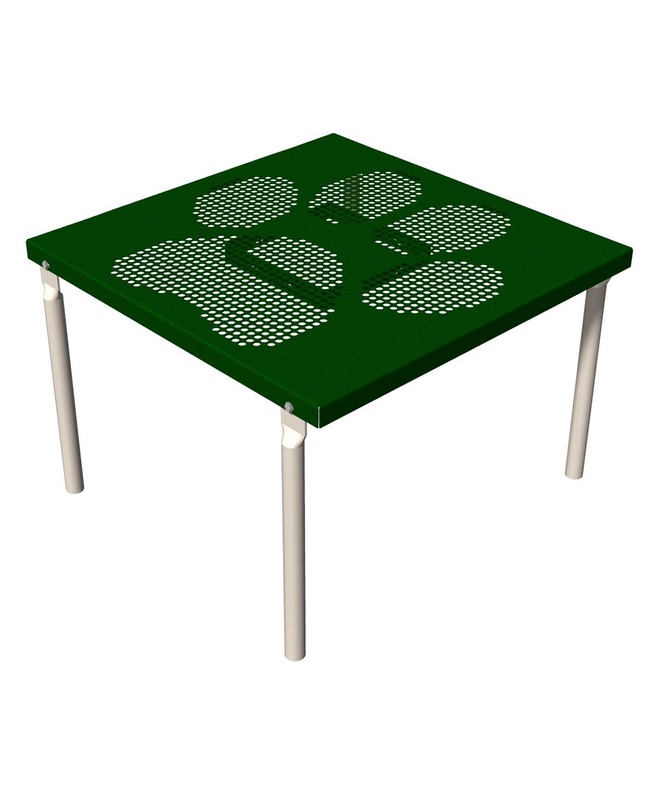 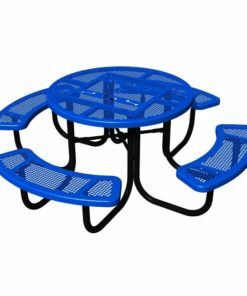 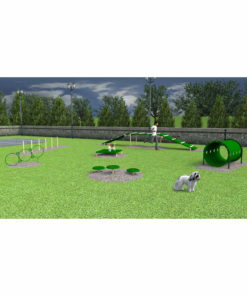 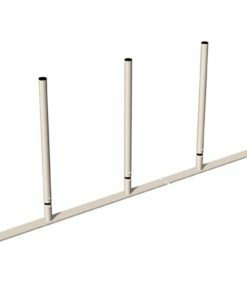 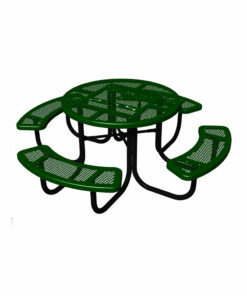 This kit is a perfect kit for anyone looking to create a nice dog park for the dogs and for people that love them. 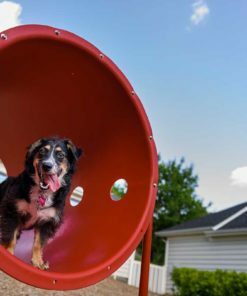 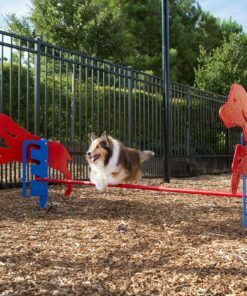 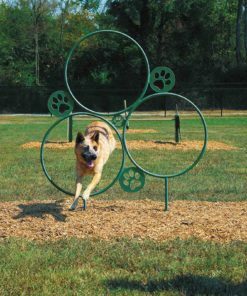 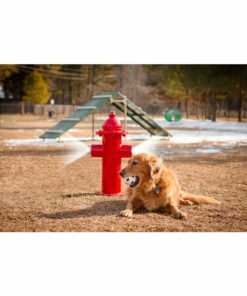 While dog park equipment is great for dogs, humans often like to enjoy their time at the park as well. 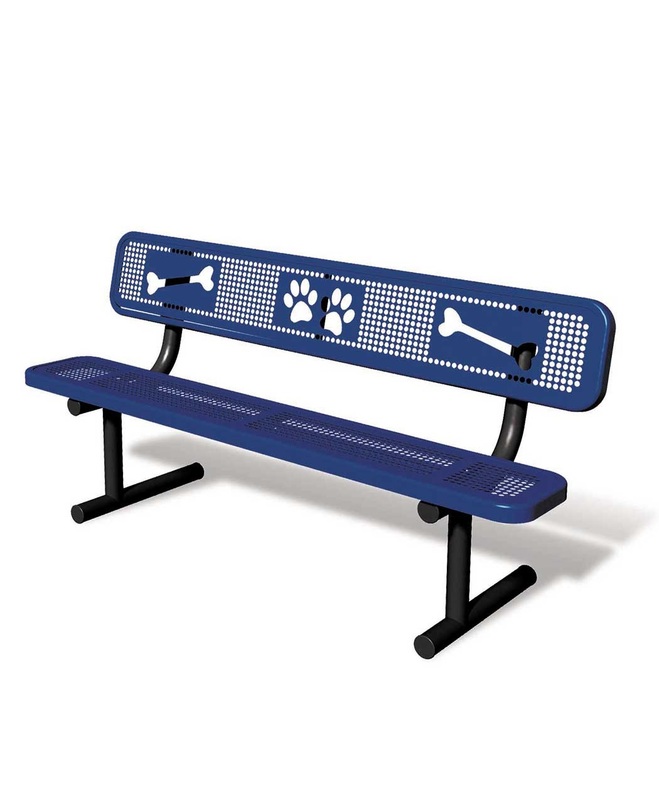 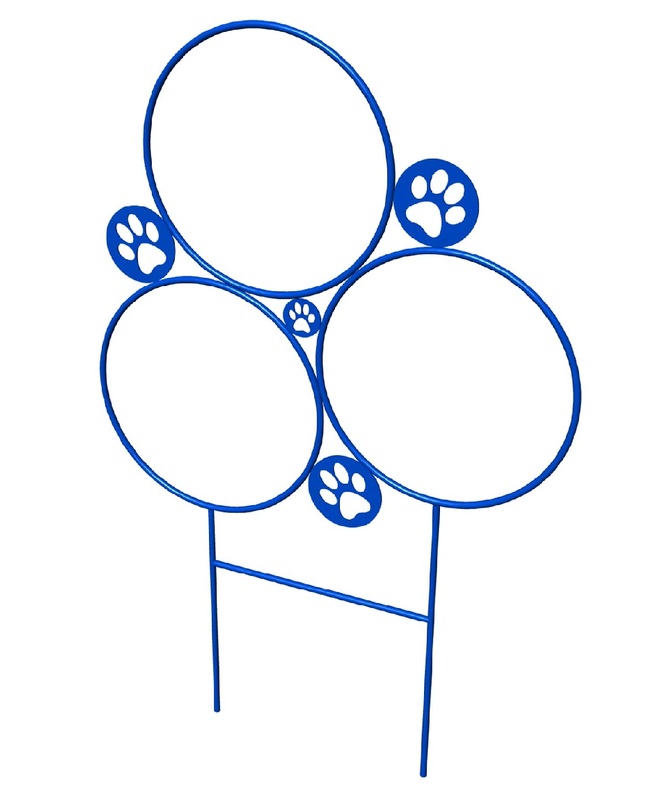 A paws and bones themed bench for people sit on is important to truly enjoy their dog park experience. 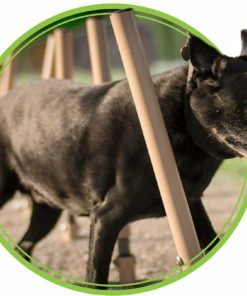 Poop is a problem and not providing a way for dog owners to clean up their pet's waste can quickly diminish the dog park environment. 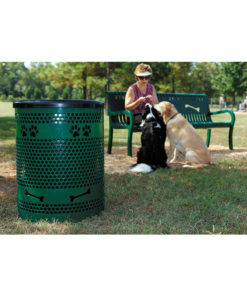 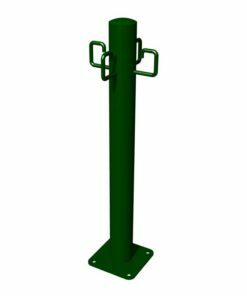 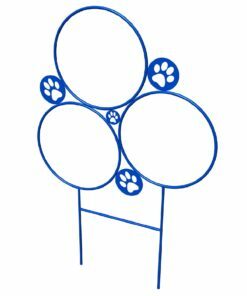 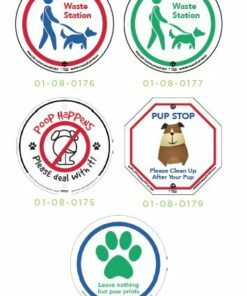 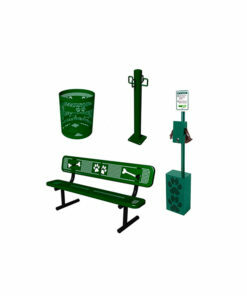 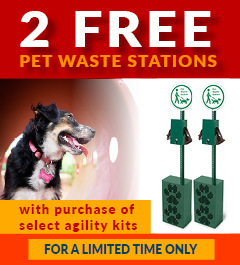 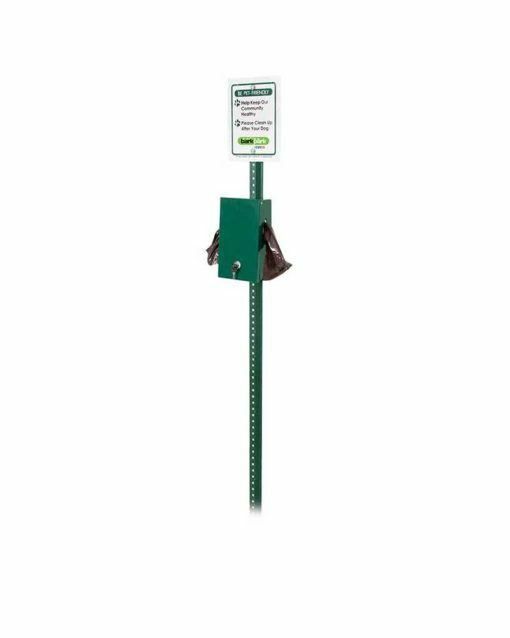 A pet waste station with pet waste bags and a dog park themed trash receptacle will ensure a lovely environment for both dogs and their humans for years to come.